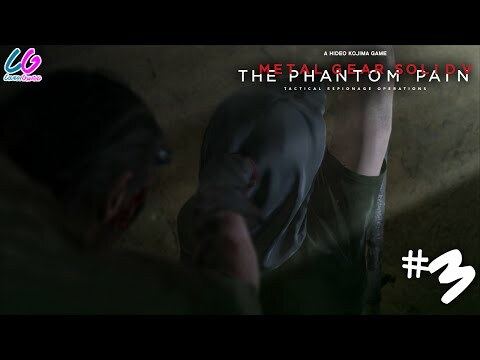 If you own MGS V: The Phantom Pain and purchase Metal Gear Solid V: The Definitive Experience at Gamesplanet.com, you will receive a giftable copy of MGS V: The Phantom Pain for your best friend! 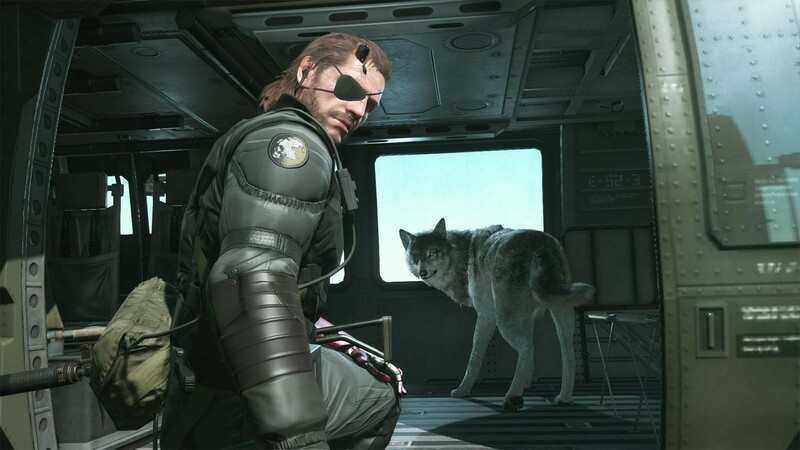 Buy Metal Gear Solid V: The Definitive Experience as a Steam Key. 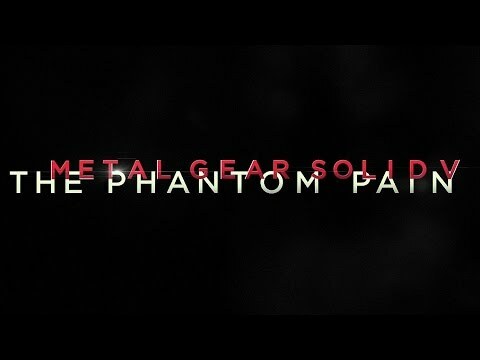 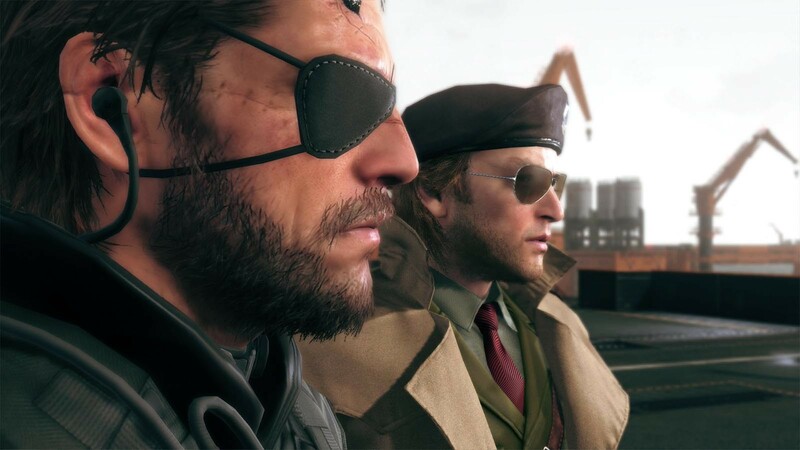 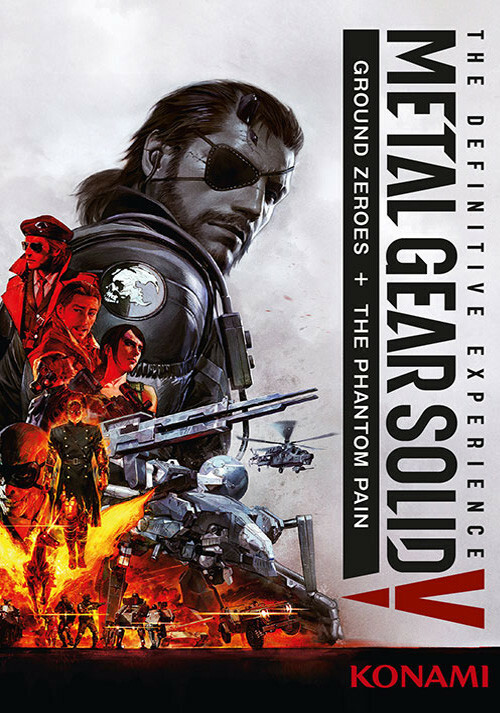 METAL GEAR SOLID V: THE DEFINITIVE EXPERIENCE is the ultimate collection of the METAL GEAR SOLID V story which includes the critically acclaimed METAL GEAR SOLID V: THE PHANTOM PAIN, its prologue METAL GEAR SOLID V: GROUND ZEROES, as well as all their DLC contents. 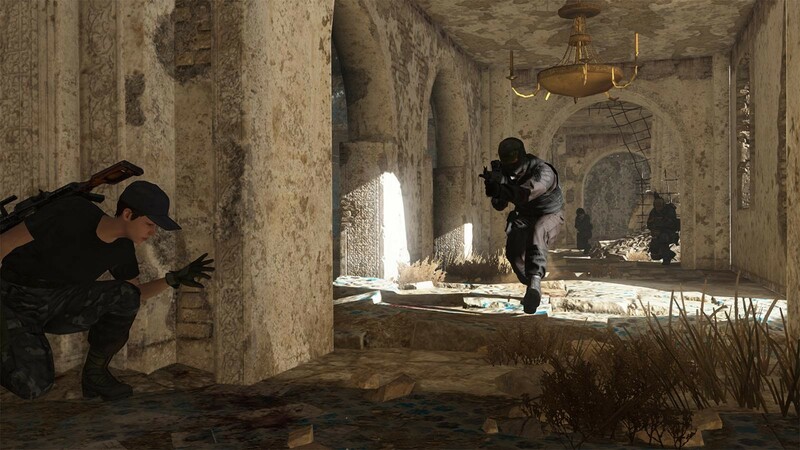 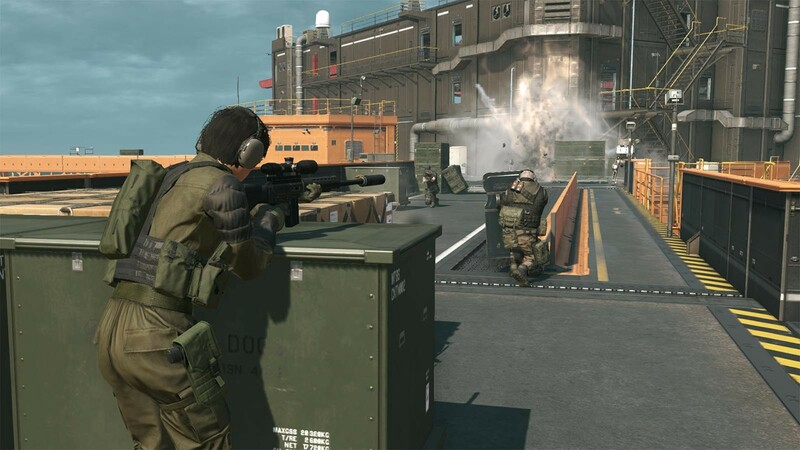 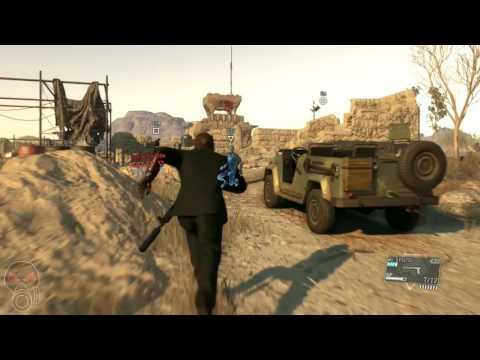 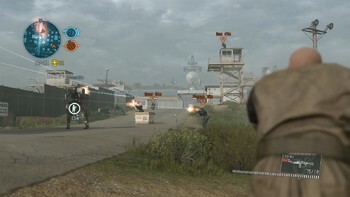 METAL GEAR ONLINE is included as an online multiplayer mode in METAL GEAR SOLID V: THE PHANTOM PAIN. 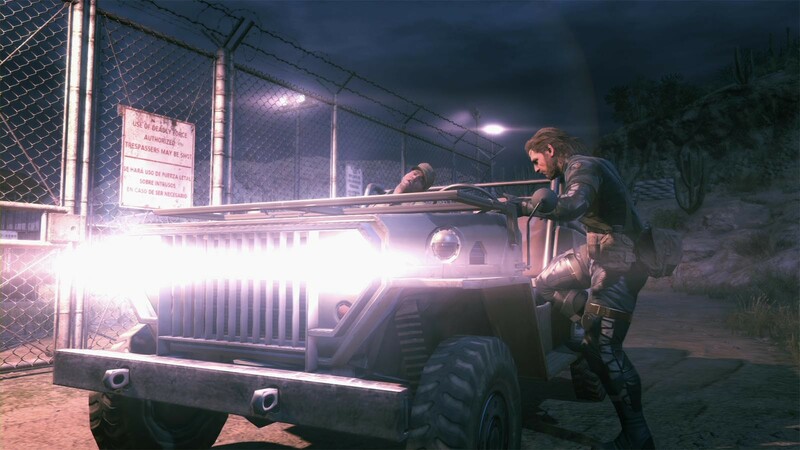 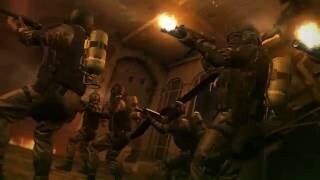 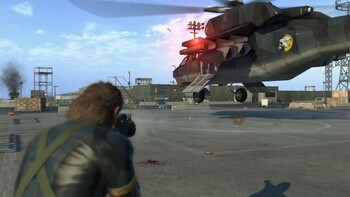 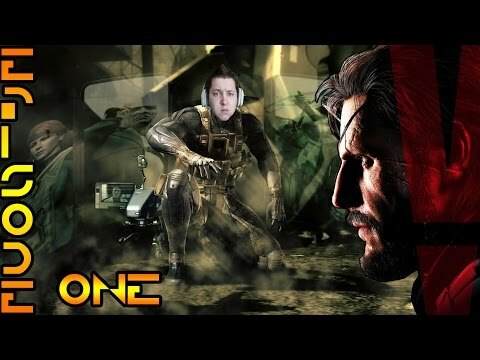 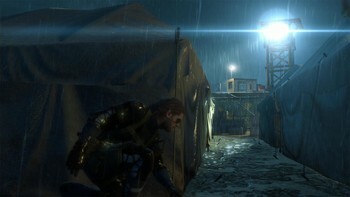 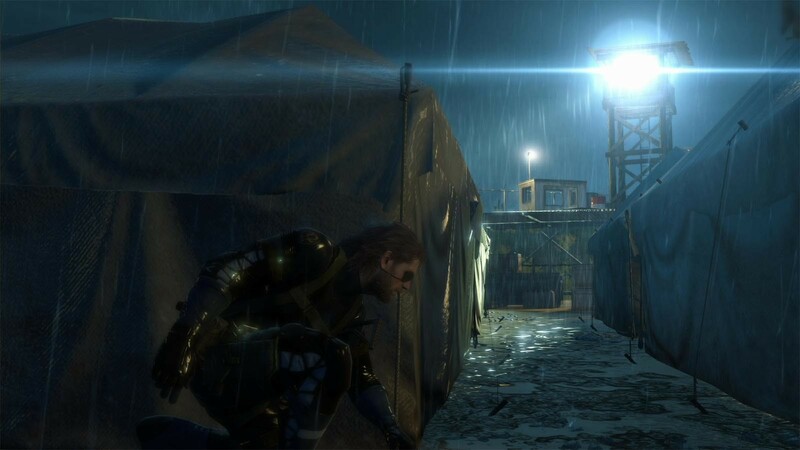 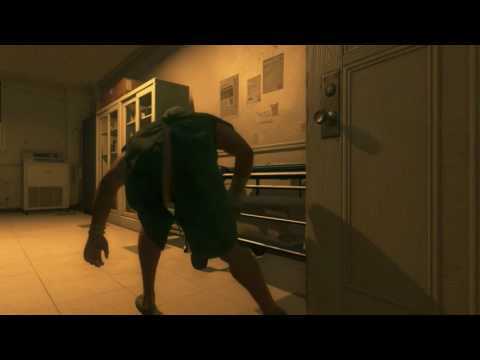 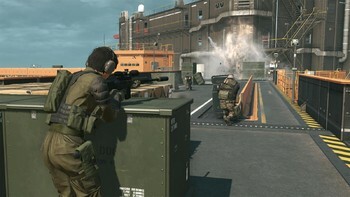 Taking place nine years after the events of MGSV: Ground Zeroes and the fall of Mother Base, Snake a.k.a. 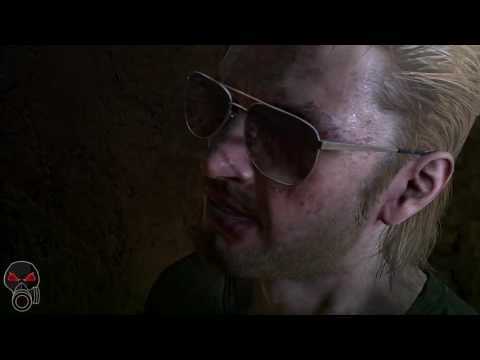 Big Boss, awakes from a nine year coma. The game resumes the story in 1984, with the Cold War still as the backdrop, which continues to shape a global crisis. 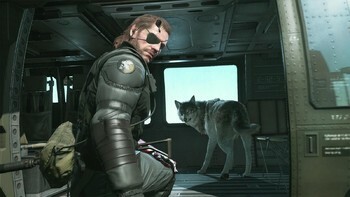 Snake’s journey takes him into a world where he is driven by a need for revenge on the shadow group, Cipher. 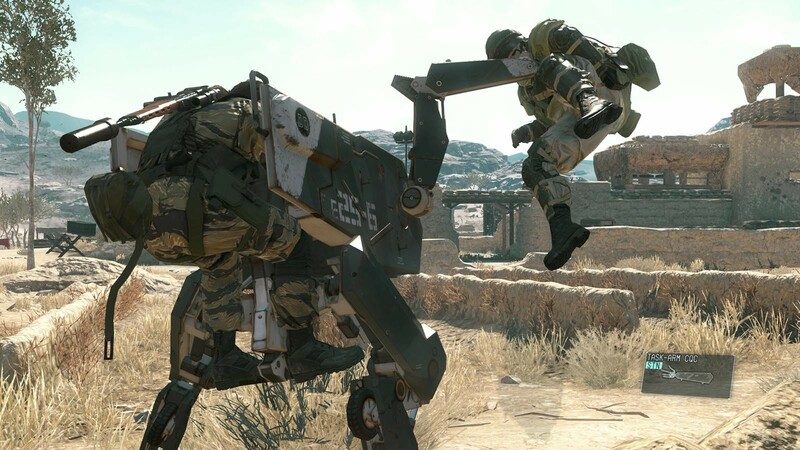 METAL GEAR SOLID V: The Phantom Pain continues to explore mature themes such as the psychology of warfare and the atrocities that result from those that engage in its vicious cycle. One of the most anticipated games of the year with its open-world design, photo-realistic visual fidelity and feature-rich game design, MGSV: The Phantom Pain will leave its mark as one of the hallmarks in the gaming industry for its cinematic storytelling, heavy themes, and immersive tactical gameplay. 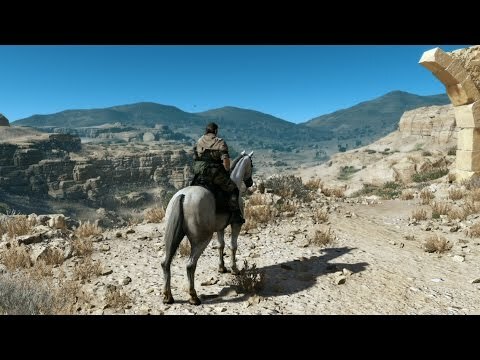 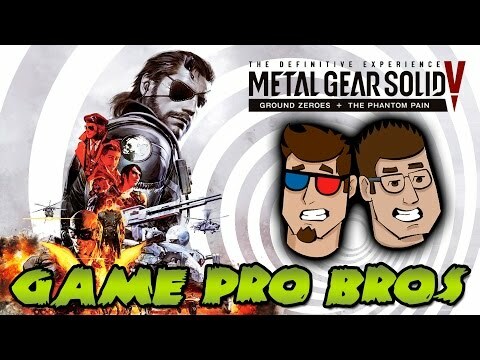 Problems with Metal Gear Solid V: The Definitive Experience?